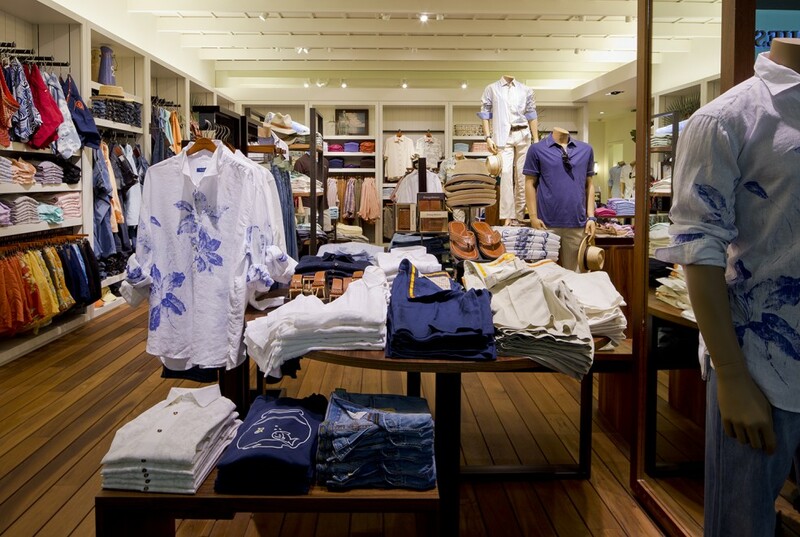 Interior photography of new Tommy Bahama retail store. The last few years have kept me very busy shooting retail stores for some of the top companies in the world. I have done photography for a multitude of high end clients photographing their new or remodeled stores. One of the recent shoots was for Tommy Bahama, photographing interiors and exteriors of their new store at The Miracle mile Shops of Las Vegas. I am also getting ready to shoot the newly renovated Wynn Jewelry Company store next week. Some of my retail clients include: Adidas, Ben Sherman, Burberry, Cartier, Dolce & Gabbana, Giorgio Armani, John Varvatos, Kiehl’s and Prada, to name a few. Please visit my website to view more of my work at https://blog.jeffgreenphoto.com. Interior of Tommy Bahama retail store at Miracle Mile Shops, Las Vegas. 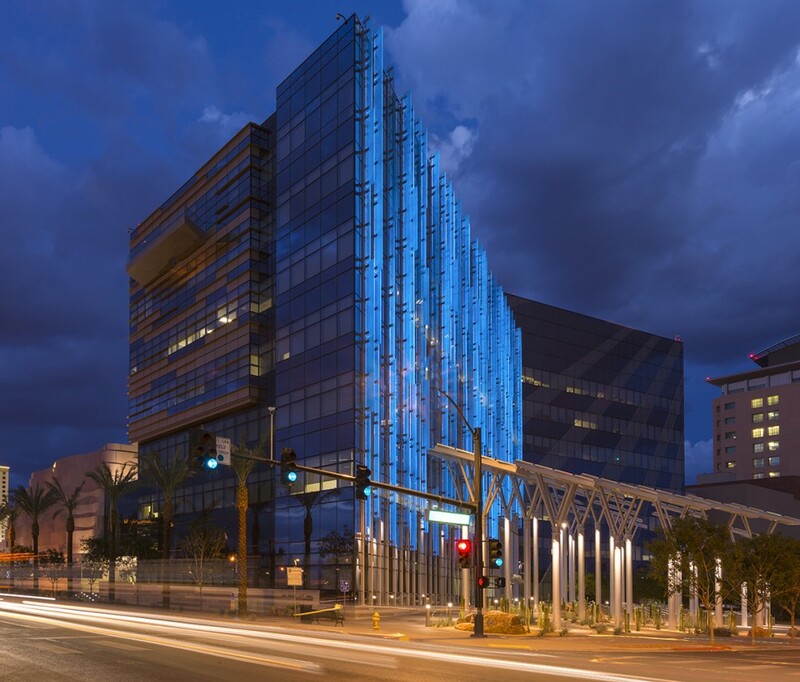 I was lucky enough to encounter a dramatic stormy sky when I arrived downtown to photograph the new Las Vegas city hall building at dusk. The building was designed by Elkus Manfredi Architects out of Boston. 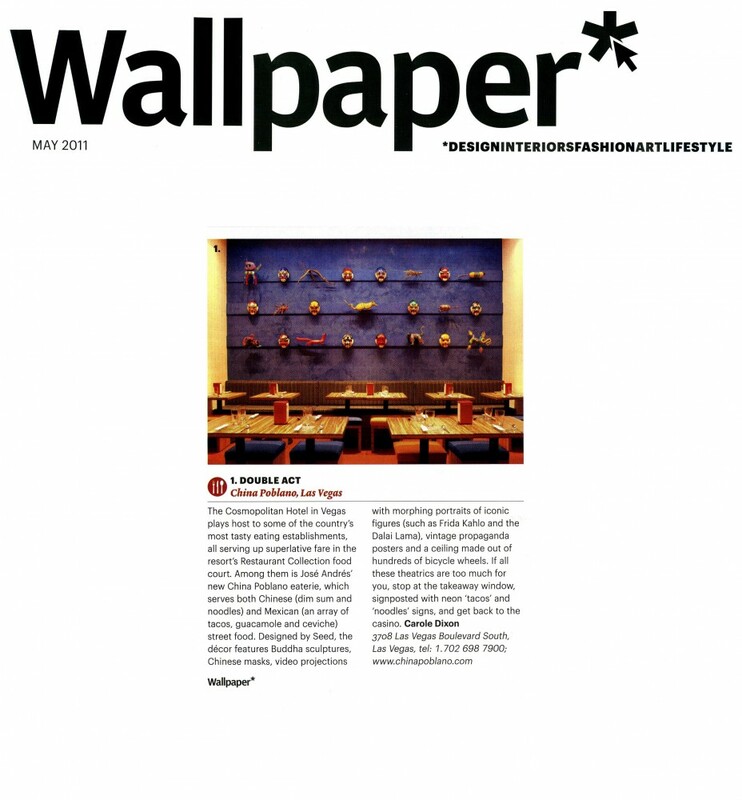 China Poblano interior image published in Wallpaper magazine. I finally got a hold of a piece on China Poblano restaurant inside the Cosmopolitan hotel where one of my images was used. Food photography at Wynn Las Vegas. I just completed another great assignment for Wynn magazine shooting several dishes at six different restaurants. I really enjoy working with such talented chefs! Here is an image from a past shoot. The dish is a ceviche served with one of my favorite tequilas, Don Julio 1942. Ceviche and tequila from Switch restaurant at Wynn Las Vegas.